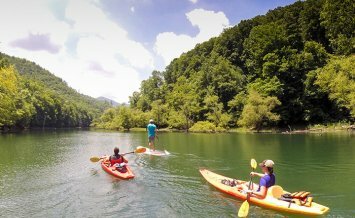 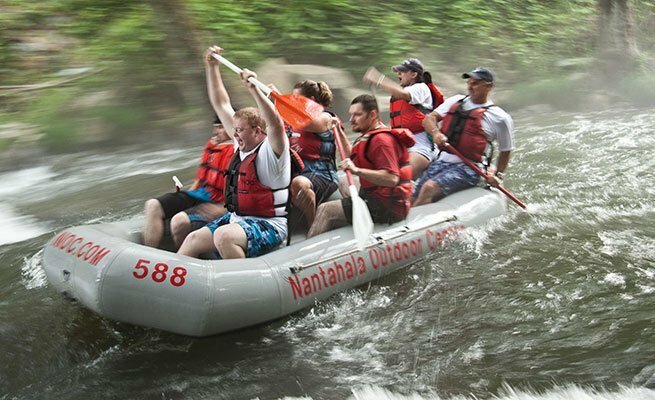 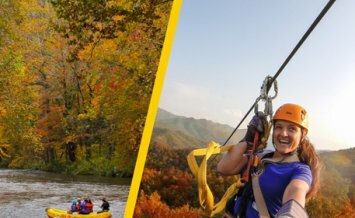 Dial up the difficulty on the Nantahala and guide your own boat. 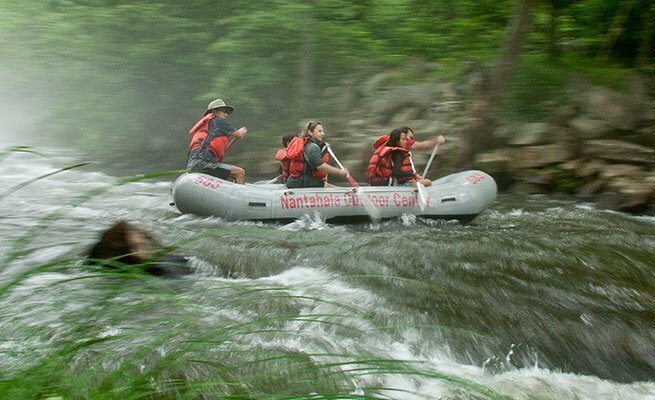 We provide the orientation, gear and shuttle—you provide the adventure. 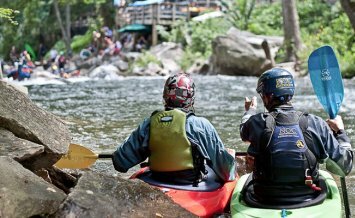 Navigating the Nantahala’s mild but fast rapids is an exciting challenge for the occasional guide and crew. 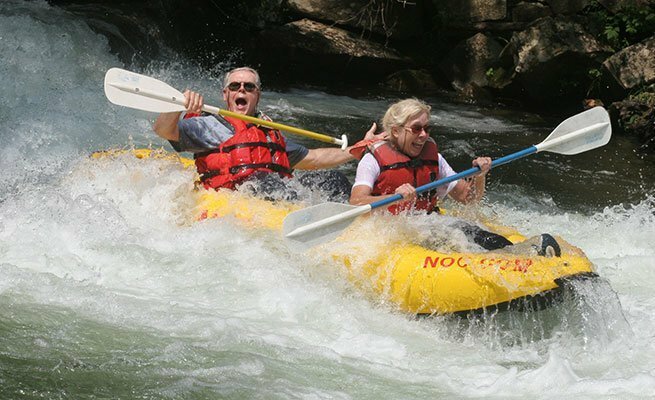 NOC provides professionally-maintained boats suitable for any group size. 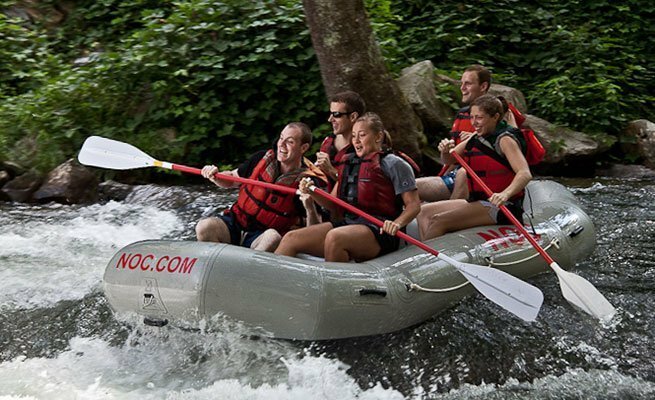 And NOC’s rentals trips finish at NOC—so your group doesn’t have to wait for a second shuttle at the end of the trip. 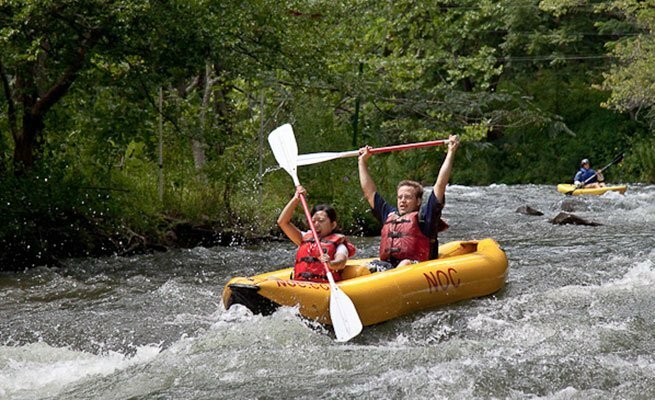 NOC is the only outfitter that offers this important convenience. 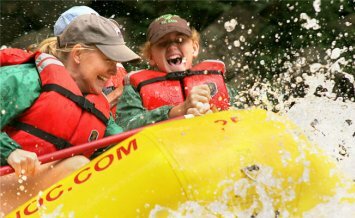 Previous whitewater experience is recommended.